We owe our collective avocado obsession to a giant sloth. I’m not kidding. The American Museum of Natural History recently shared a few facts about the Lestodon, an ancient 15-foot sloth that enjoyed eating avocados whole. 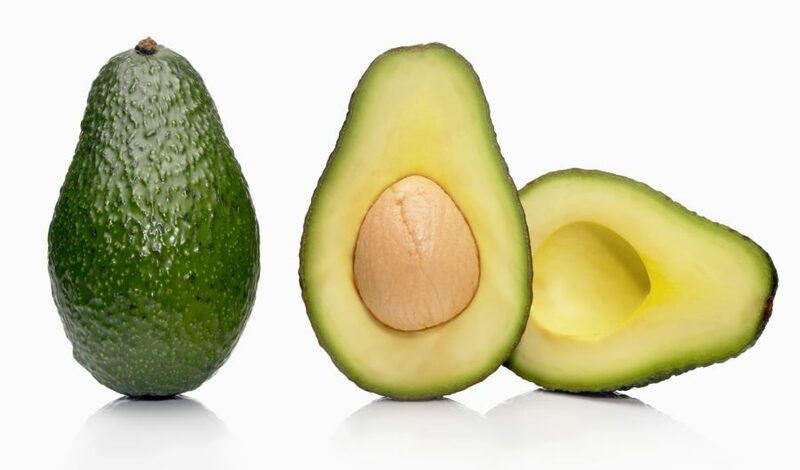 As the animals (slowly) traveled around the land throughout the Cenozoic era, they pooped out avocado pits, and the fruit began to grow in new places around what is now North and South America. According to the Natural History Museum, the Lestodon was one of the few creatures at the time could handle eating avocados whole, swallowing the pits along with the creamy flesh. Incredibly, if the Lestodons hadn’t ingested and subsequently relieved themselves of the avocado pits as they traveled, it’s very likely the fruit may have gone extinct. A 2013 article in Smithsonian describes that the wild avocados needed seed dispersal in order to thrive. If the fruit simply fell off its parent tree and started to grow in the same area, the original tree would eventually suffocate it as they competed for the same light and space. Due to some happy accident, when mega-mammals like the Lestodon, mammoths, and elephant-like Gomphotheres ate the avocados, they moved the seeds far enough away from the parents trees so that the plants could grow freely. According to National Geographic, humans at the time also played a significant role in cultivating the wild avocado. Avocados originated in Mexico, and spread as animals like the Lestodon pooped seeds out around the surrounding areas. However, most of these megafauna disappeared during the Pleistocene extinction, leaving plentiful avocado trees. Humans began tending to the fruit, producing hundreds of buttery, fleshy varieties from the original wild avocado. This early experimentation would eventually lead to the varieties like the oblong pitless avocado, as well as the infamous low-fat avocado.